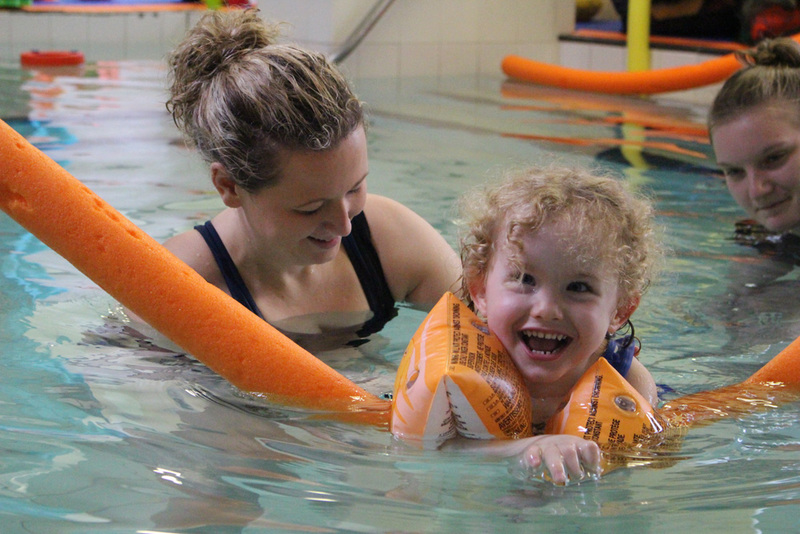 The hydrotherapy session allow the children to engage in a one to one session with a qualified physiotherapist in the Hydrotherapy pool supported by volunteer student physiotherapists from Leeds Beckett University. The sessions are tailored to the individual needs of each child. 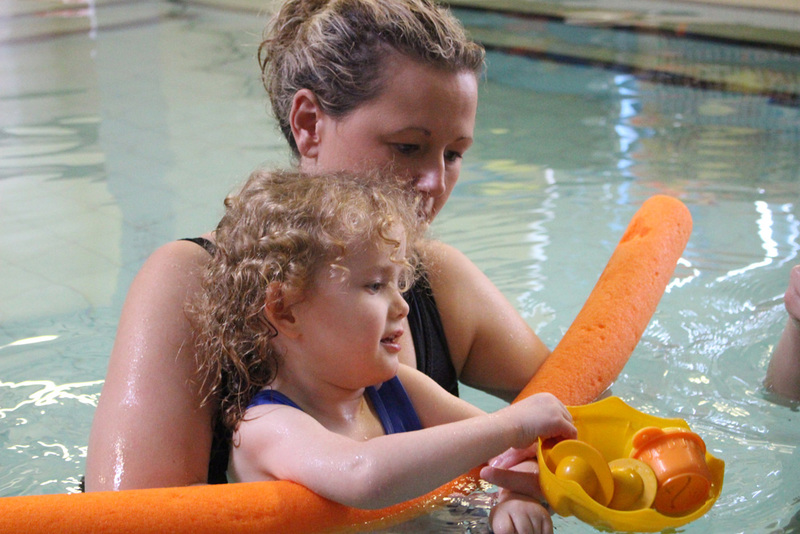 A programme of support is devised for each child and is based upon the information given by their parent/carer at their initial session and also on the evaluation carried out by the physio. The programme of support is available and updated at each session to ensure a high level of care. 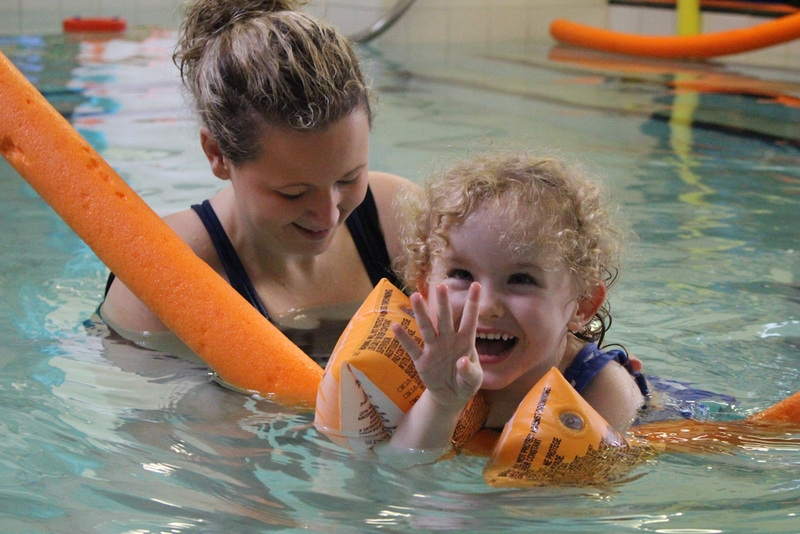 Each exercise/session is designed to develop the child's mobility and strength over a suitable period. Hydrotherapy is only available at the Penny Field site.